On my recent trip to South Africa I became re acquainted with Pinotage. My experience with the varietal had been limited to the rather small selection of “value” wines available inside the United States. Once in South Africa I found an incredible selection of Pinotage. Pinotage in South Africa is like Cabernet in California. On my three week trip I tasted 20+ Pinotages, and many of them multiple times. I was able to get a pretty good idea of the spectrum of flavor profiles the Pinotage grape can produce across all price points. The flavor profiles vary from a sweet and jammy Zinfandel like wine with a raspberry liqueur component to a smoky meaty, brambly and velvety Rhone styled wine. The tannins are usually very robust when the wine is young, but can mellow out nicely if left to age for several years. Within the borders of South Africa, Pinotage’s price/quality ratio is outstanding. You can pick up a good wine for as little as 65 Rand ($10) or a VERY good wine for 130Rand or about $20. These outstanding wines would be in the $40 to $60 category in the United States. One thing to keep in mind while exploring the Pinotage varietal: If at first you dont like what you try, try again. 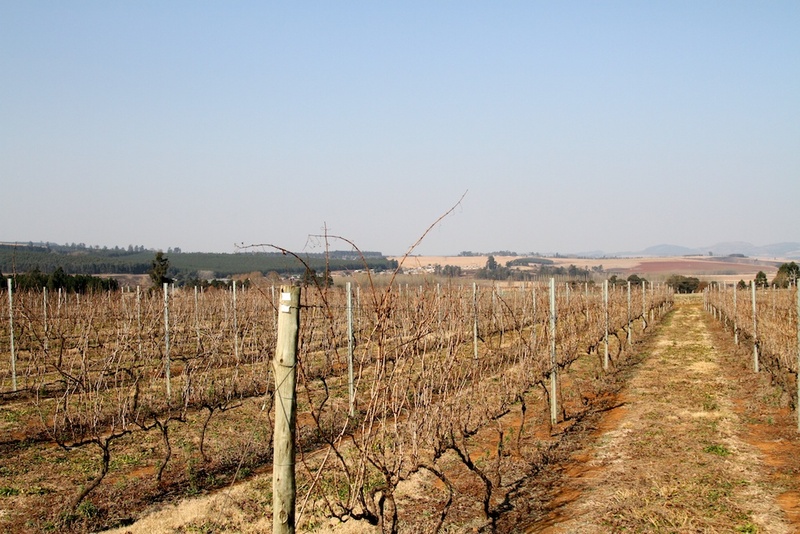 Pinotage style and quality can vary widely. I will be posting some reviews on some of my favorites from my trip in the coming weeks.